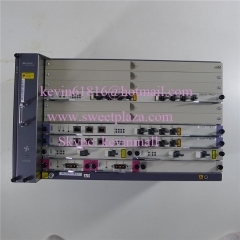 The following two pictures are 2 uplink boards and 1 universal interface board. 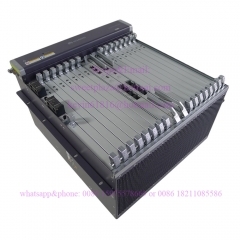 The model of uplink board is GUFQ, and including 4 uplink module of each board; the universal interface board model is CICG, there are 11 ethernet ports totally. The two pictures below are the control boards, the model is SCXM. 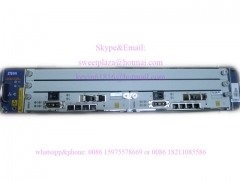 These two pictures are the 8-port GPON board and power board,the model of power board is PRWH. 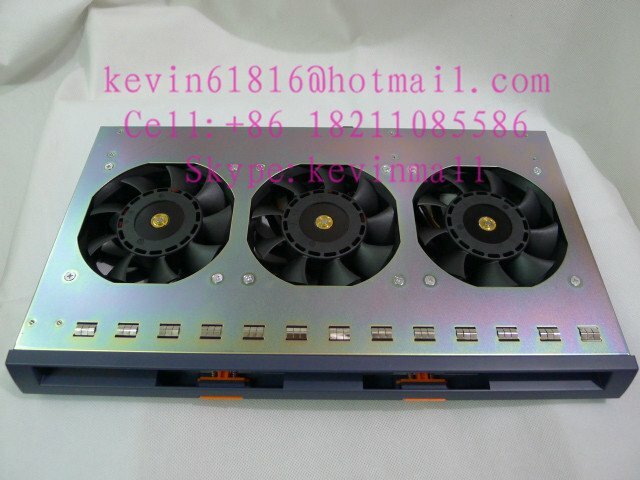 2 power cards, the model is PRWH. 2 uplink cards, the model is GUFQ, including 4 module for each board. 1 universal interface board, CICG, there are 11 Ethernet ports on it. 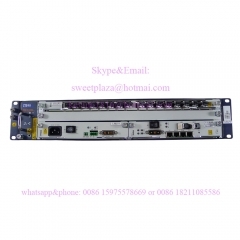 Exchange control boards, 2 pieces, the model is SCXM. 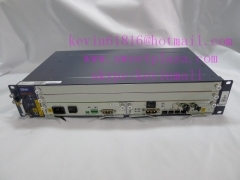 1 piece 8-port GPON card, the model number is GTGO, including 8 modules. 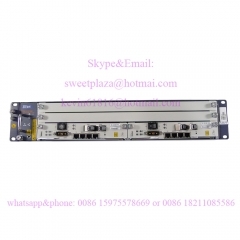 ZXA10 C300 is big OLT equipment with high density, high bandwidth and scalable office end equipment of passive optical access. It supports all kinds of FTTx application modes. Addressing all types of FTTx network requirements with the most appropriate technology, ZTE launched ZXA10 C300, world's first unified platform supporting GPON, EPON and P2P as well as the emerging next generation IEEE 10GEPON and FSAN/ITU-T NG-PON in one platform. ZXA10 C300 next-generation optical access platform won the InfoVision Green Broadband Award at Broadband World Forum Europe (BBWF Europe) 2010 , it is the world's first green, converged, multi-service, all-optical, large-capacity and high-density access platform that is designed for high-end markets, meets existing technical application requirements, and can be simply upgraded as new technologies develop. Original equipment from ZTE factory.